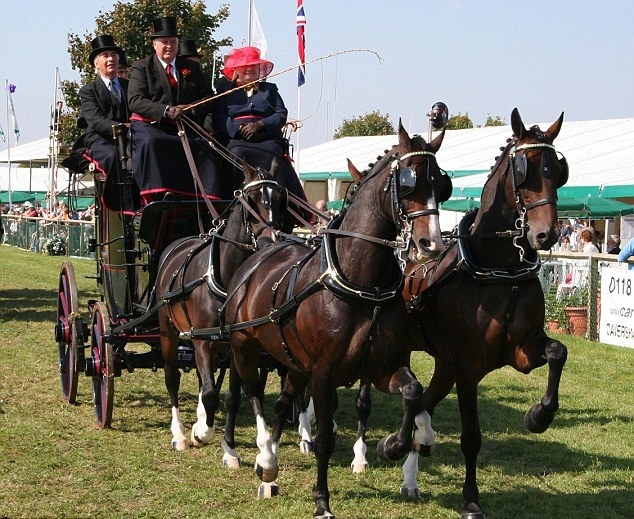 Developed in the United Kingdom, the Hackney is a breed of horses that are popular for carriage driving in the present decades, and are being bred for the same purpose. 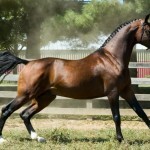 They have extremely handsome features and a subtle poise, with a distinct elegance in movement and are known for their high-stepping gait. 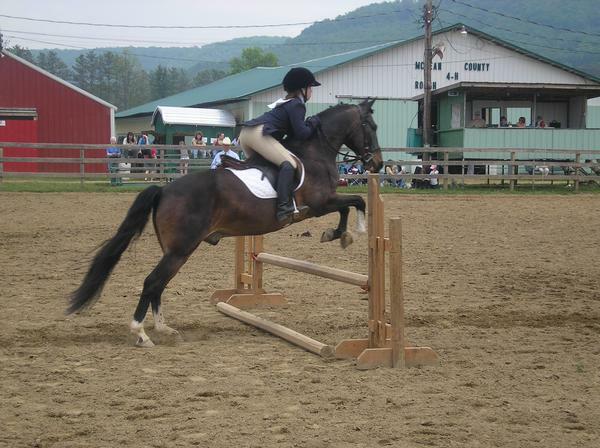 Common Uses Commonly for general riding, also for endurance riding, jumping, racing championships, horse shows, etc. 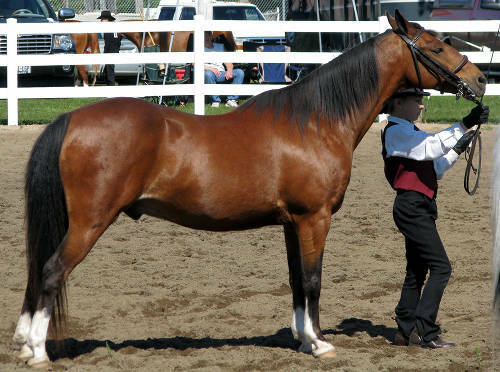 Feeding/Diet General horse diet consisting of grass, vegetables, etc. 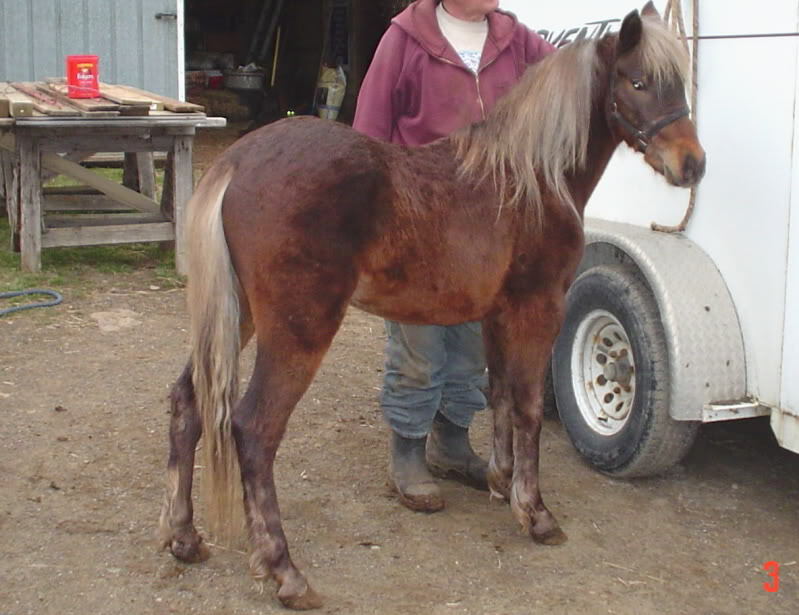 The Hackney was created in Great Britain in the late 17th and the mid 18th centuries, and this breed descended of the Norfolk Trotter, the Arabian, the Yorkshire Roadster, and the Thoroughbred. 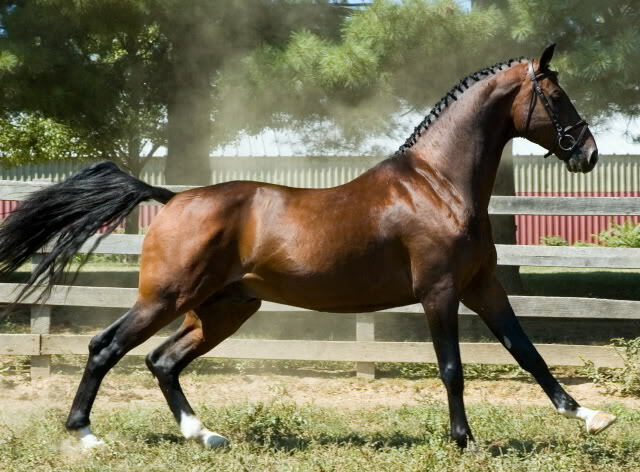 Though, even the Friesians were thought to be their ancestors. 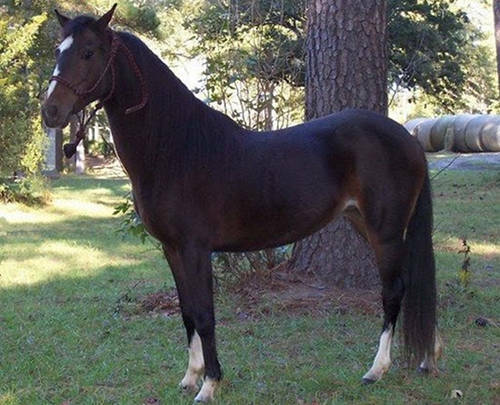 It was back in the 14th century in England’s Norfolk that the Hackney horse was developed, when the King of the country was seeking for a breed of handsome horses with outstanding trotting ability and a gentle personality for the purpose of general riding. 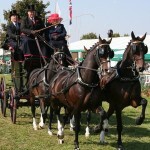 With rough and crude roads during those times, these horses were a primary mode of transport. By virtue of their pacing gait, these trotting horses were also more suitable as war horses over the amblers. 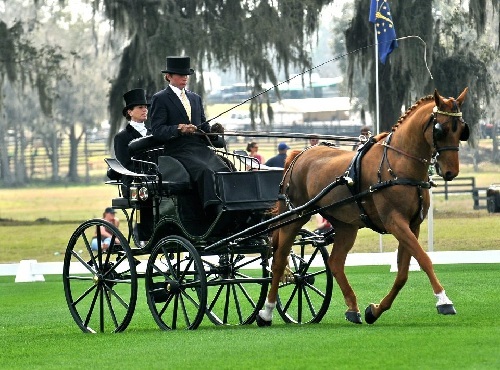 Thus, this grace in them enticed King Henry VIII in 1542 to propose his wealthy subjects to keep a few of these horses with them for the purpose of mating. 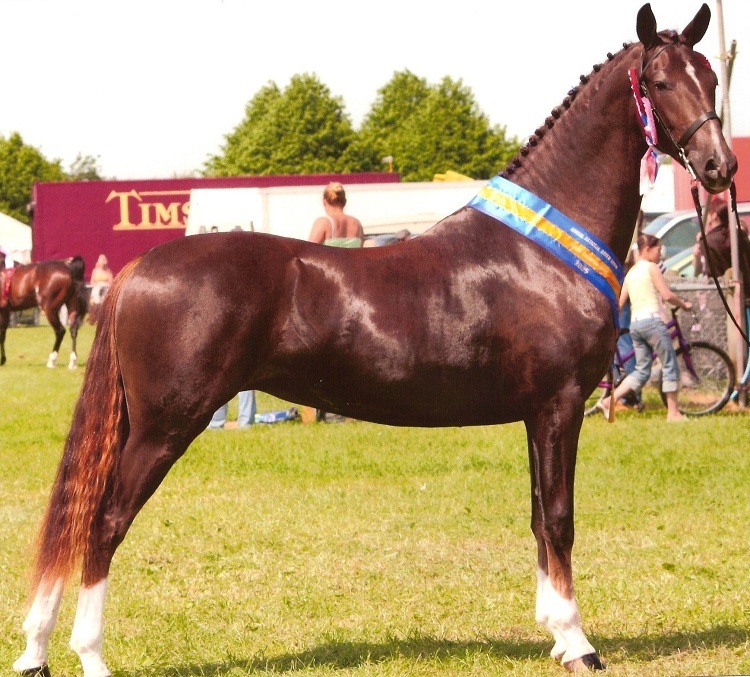 In around 1729, an Arabian stallion and a Norfolk Trotter stallion added to the establishment stock for the present-day Hackney Horse. 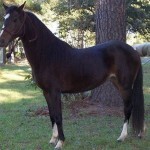 Subsequently, Norfolk Roadster, as it was known, was a vigorously fabricated steed utilized as a work-horse by ranchers and other classes of people. 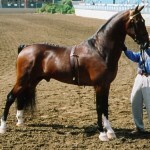 This horse proved itself to be a stallion with great stamina and quickness. 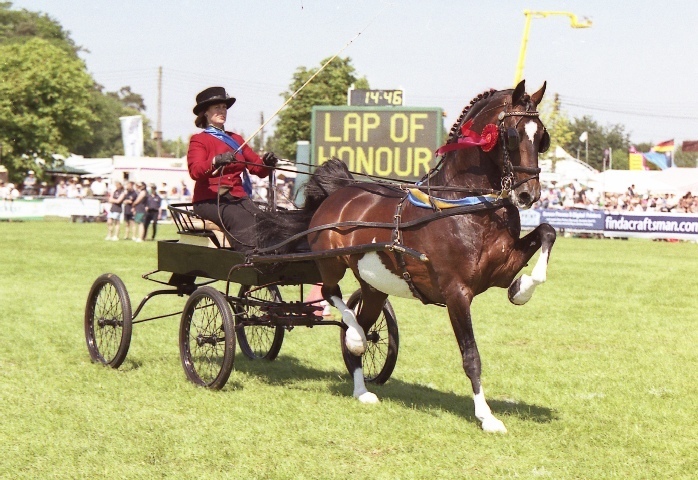 Later, in 1820, a Norfolk Trotter stallion Bellfounder, that was capable of trotting 17 miles in one hour with 14 stone up, was sent out to America. 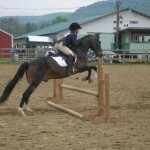 In this time, the match-trotters used to compete under the saddle, not harness. 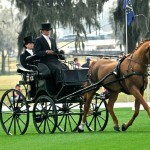 Later as the roads improved, the Hackneys could then be utilized as riding and driving horses of high merits. 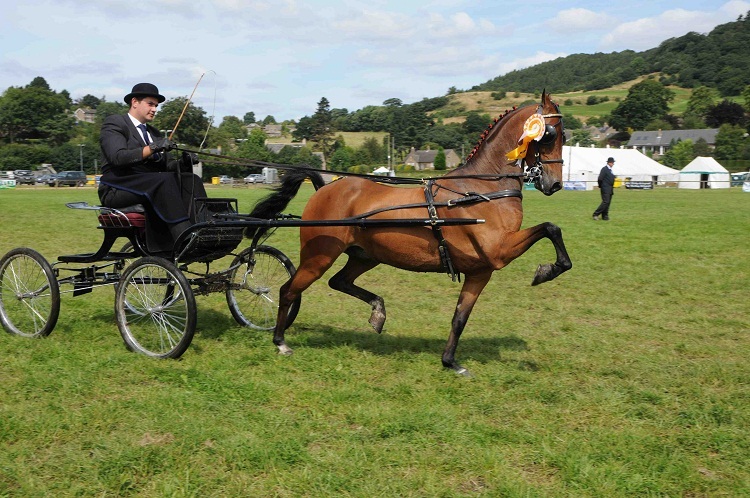 After father and son duo Robert and Philip Ramsdale took the Norfolk horses Wroot’s Pretender and Phenomenon to Yorkshire, they were reared with the Yorkshire trotting females. 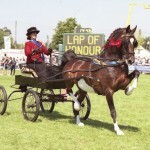 In July 1800, the well known mare named Phenomenon trotted 17 miles in 56 minutes for a £400-bet. The horse covered the distance in only 53 minutes. In 1832, one of the daughters of Phenomenon too covered 17 miles in just 53 minutes. With the advancement of railroads in the nineteenth century, the Norfolk breed started to drop out of popularity. 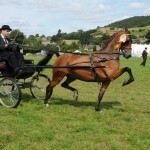 However, that was restored later by the Hackney Horse Society, which was developed in 1883, as the English Norfolks and the Yorkshire Trotters were selectively bred for elegance and speed, and were produced into the present Hackney Horse. The global population of the Hackney is around 3,000. 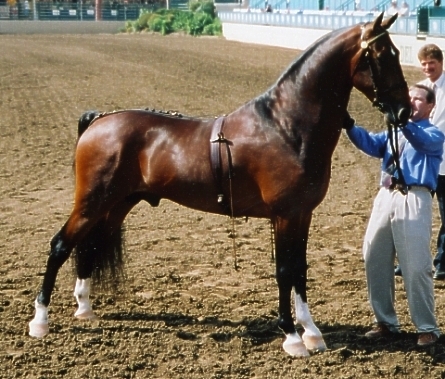 The breed is not common worldwide. 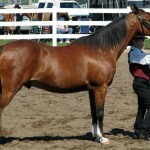 In early 2012, the horse has been moved from the ‘Endangered’ to the ‘Critical’ list. Back in 2012, it was discovered that Hackney studs were being abused in South Africa with their mouth being bound to the neck with nylon bailing twine during training, inflicting serious pain to these animals. There were severe protests and petitions during this time in order to stop this cruelty. 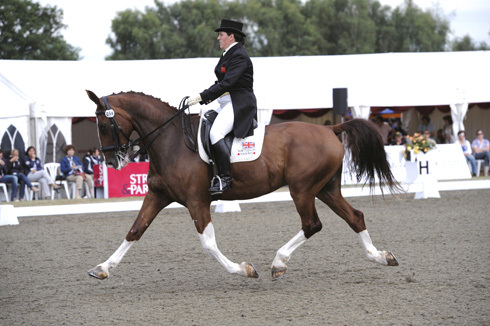 Most Hackneys are found in Great Britain; less than 200 in the USA; around 300 in Argentina. 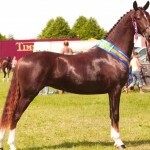 Currently, only a few strains of these horses retain the pure genetic structure of the historic Hackney breed. 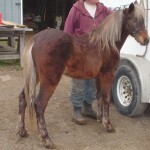 Such horses are a conservation priority. 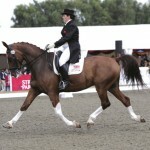 Hackney horses are used in Olympic sporting events like ‘Dressage’.